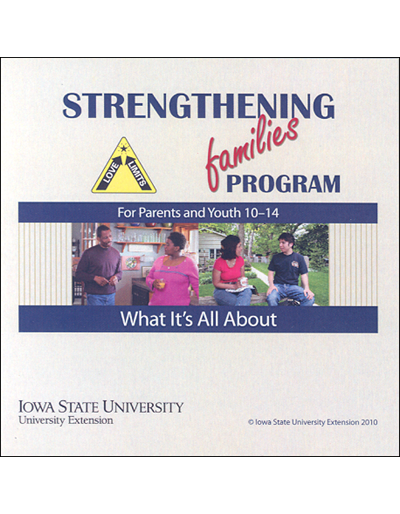 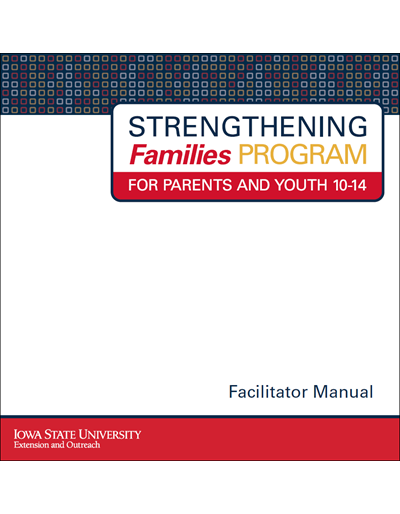 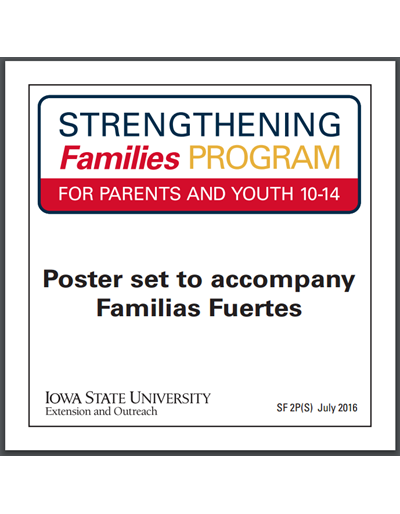 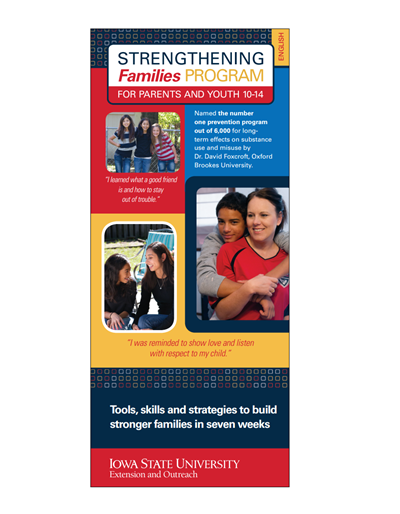 A manual for facilitators of Strengthening Families Program: For Parents and Youth 10-14 (SFP 10-14). 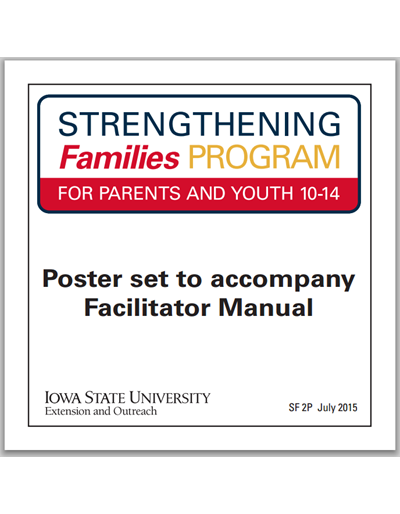 The manual includes details related to implementing the program and the facilitator scripts for parent, youth, and family sessions. 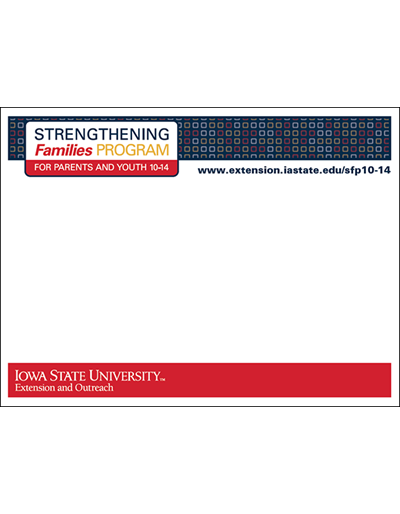 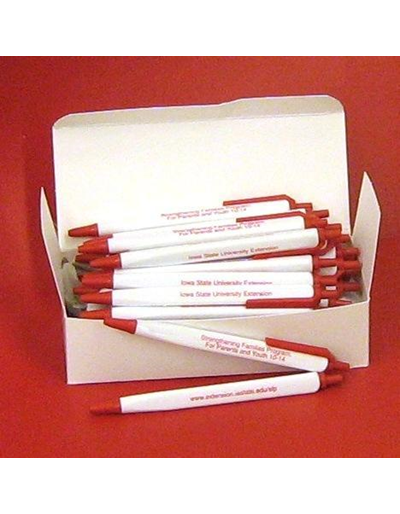 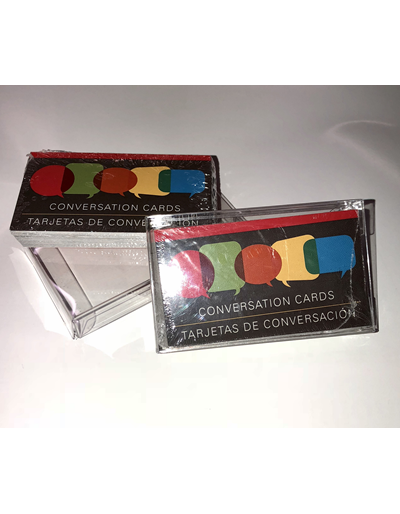 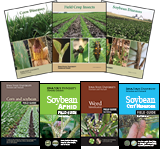 A CD containing master handouts for sessions 1-7 and program posters in pdf format is included.